Sri Lankan Airlines has decided to temporarily halt the direct flight operations to Addu City from April onwards. Speaking to PSM News, Managing Director of Ace Aviation Services Maldives Mohamed Firaq stated the operations are put on halt as some services are not available from Gan International Airport in Addu City. Sri Lankan Airlines has revealed some issues related to Immigration were unresolved even after two years. Firaq said the financial damages to Sri Lankan Airlines is also one reason for halting the operations to Addu City. 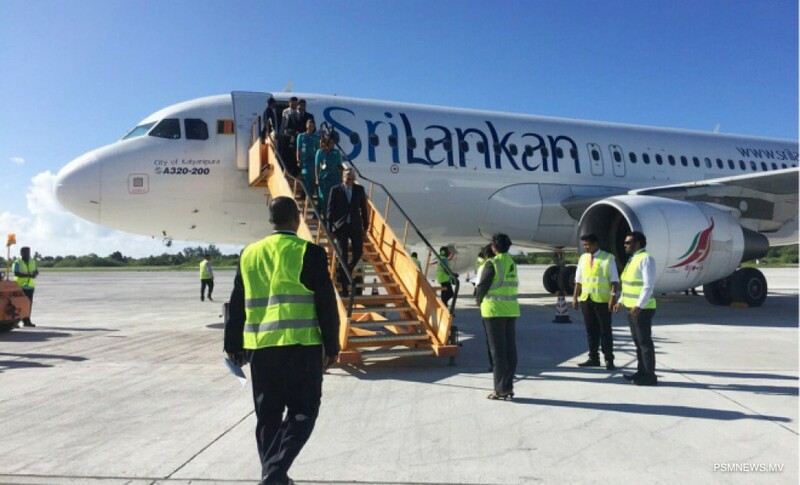 Since December 2016, Sri Lankan Airlines have been operating 3 or 4 weekly flights to Addu City. Ace Aviation said over 50,000 tourists arrived to Addu City from Sri Lankan Airlines within the two years.